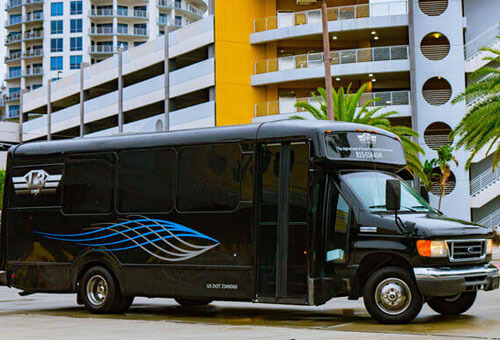 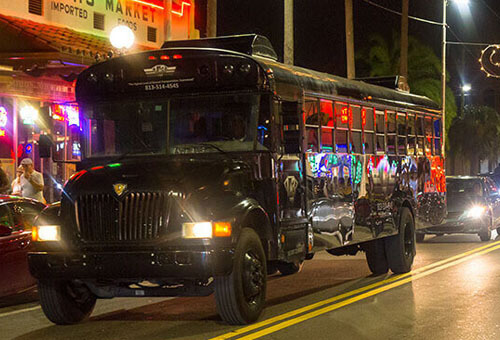 When it comes to incredible vehicles, Limo Bus Orlando has a fleet full of them! 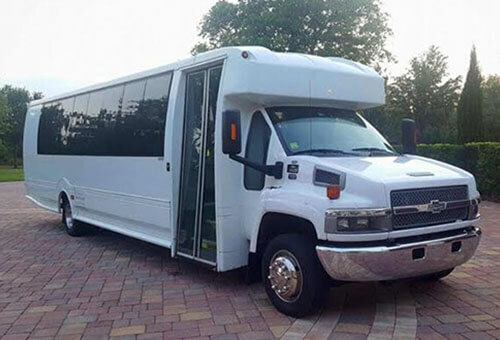 We have luxury sedans and SUVs for those who need shuttle services, and for groups who want a lavish mode of transportation for special events, we have a ton of amazing limousine buses available! 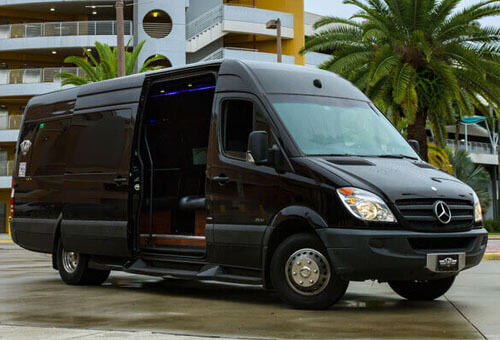 We can accommodate groups of all sizes, and each of our vehicles has a beautiful custom interior and amazing amenities that you'll definitely enjoy, like built-in bars, great stereo systems, TVs, and more! 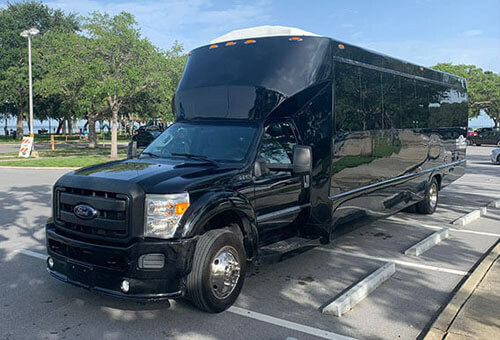 Choose any vehicle to learn more and to book just give us a call!